Ninth and tenth grade students spent a recent Saturday night at Mr. Billy’s house gazing into the night sky. After roasting hot dogs and s’mores around the campfire, students turned their attention to the heavens. 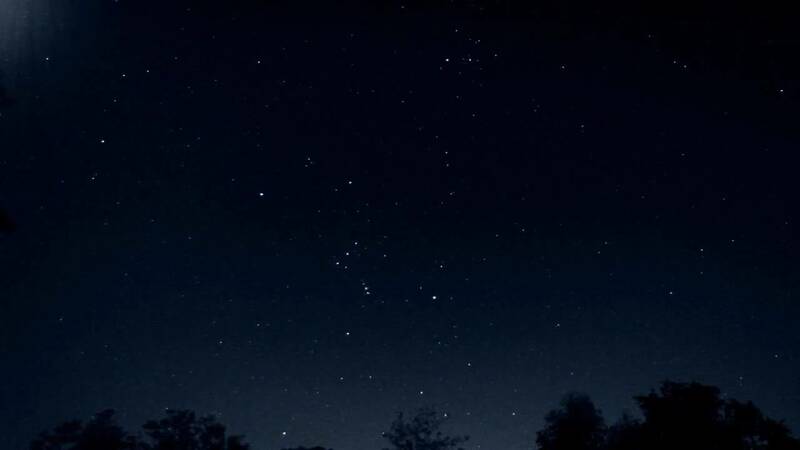 The students quickly located Cassiopeia and then discovered the surrounding constellations Andromeda, Perseus, and Cepheus In the opposite side of the northern sky was Orion the Hunter. The students also identified the Milky Way and several individual stars. After star gazing the students enjoyed a night of fun and fellowship.